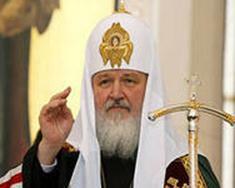 St. Petersburg, December 17, Interfax - Preparation for the meeting between Pope Francis and Patriarch Kirill is more important than the meeting itself, Head of the Pontifical Council for Promoting Christian Unity, Cardinal Kurt Koch said. Preparing such a meeting is more important than the meeting itself - this is an important and historical event, which requires preparations, Koch told reporters. 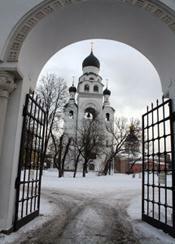 The relations between the Catholic and Orthodox Churches are improving, Koch said. The cardinal said it made him happy. 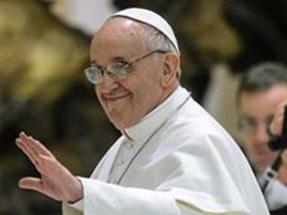 The two Churches have more understanding and share more stances on certain issues, he said. Koch will meet with Patriarch Kirill of Moscow and All Russia on December 18.